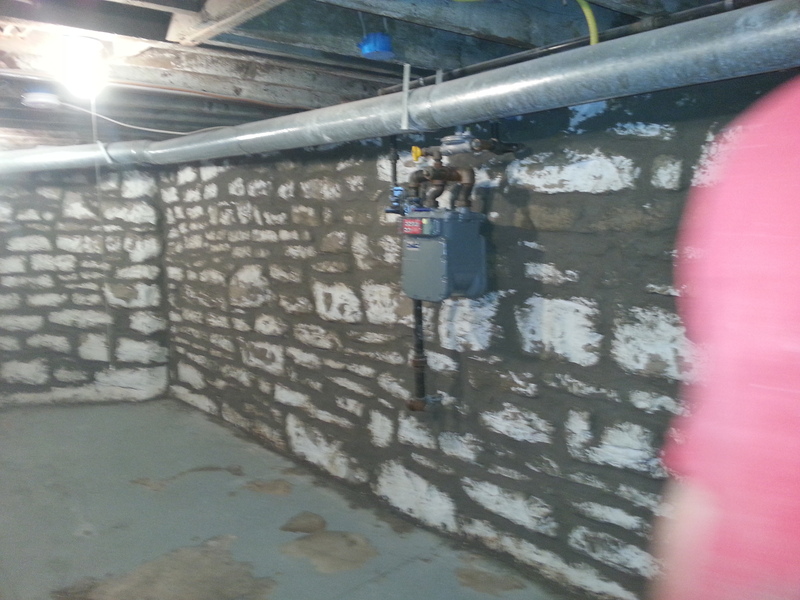 Older stone foundations need tuckpointing maintenance to keep the water out. 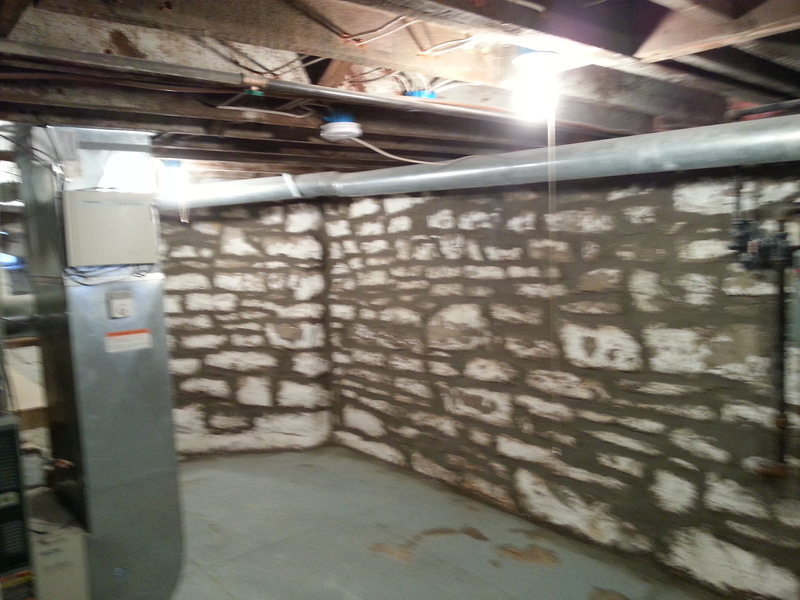 Watch the process unroll below as we restore a turn of the century old stone foundation in the Kirkwood Webster Groves area. 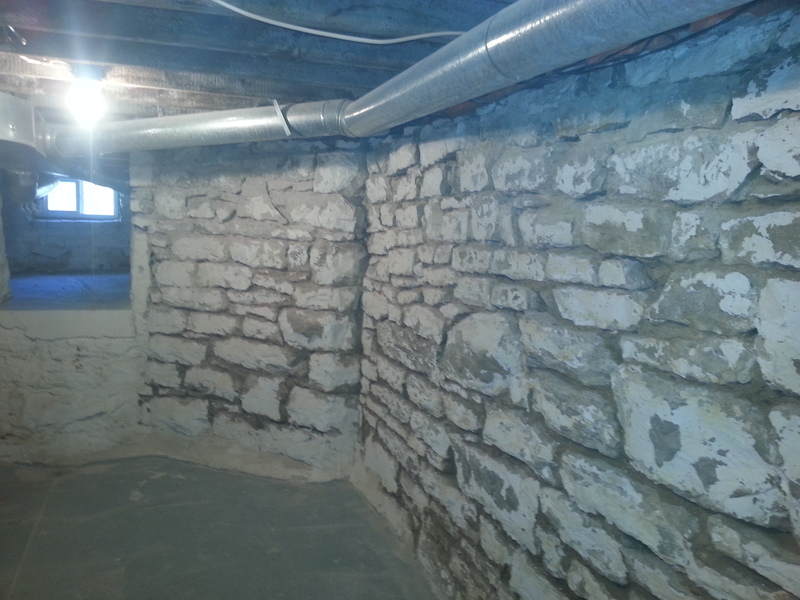 Process included removal of deteriorated joints in stone, cleaning of joints and stone to remove dirt, debris, growth and loose paint, then re-coating with a masonry waterproofer paint. 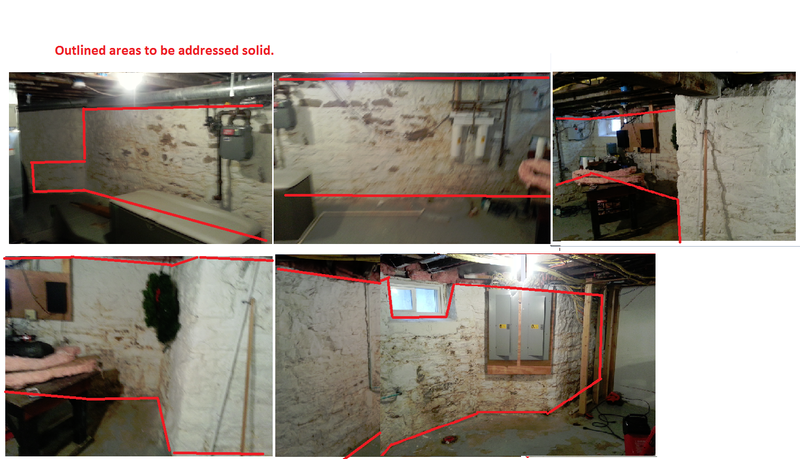 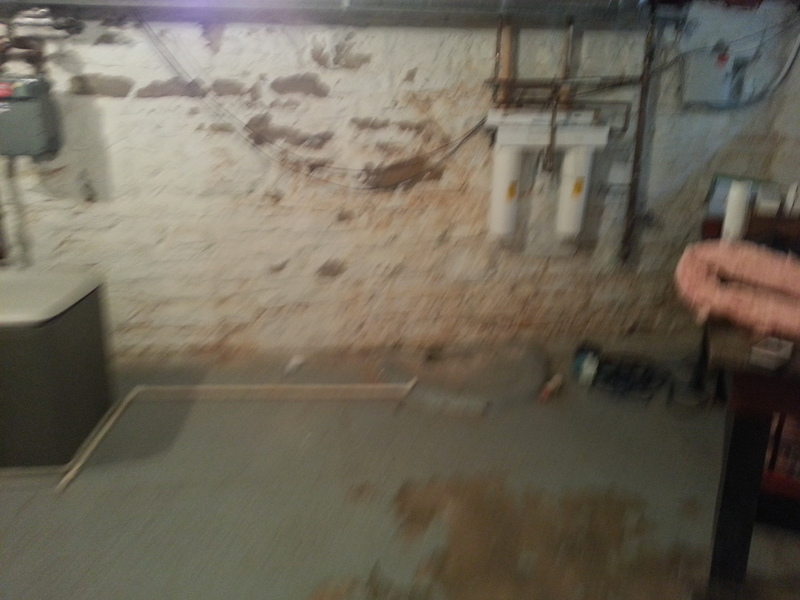 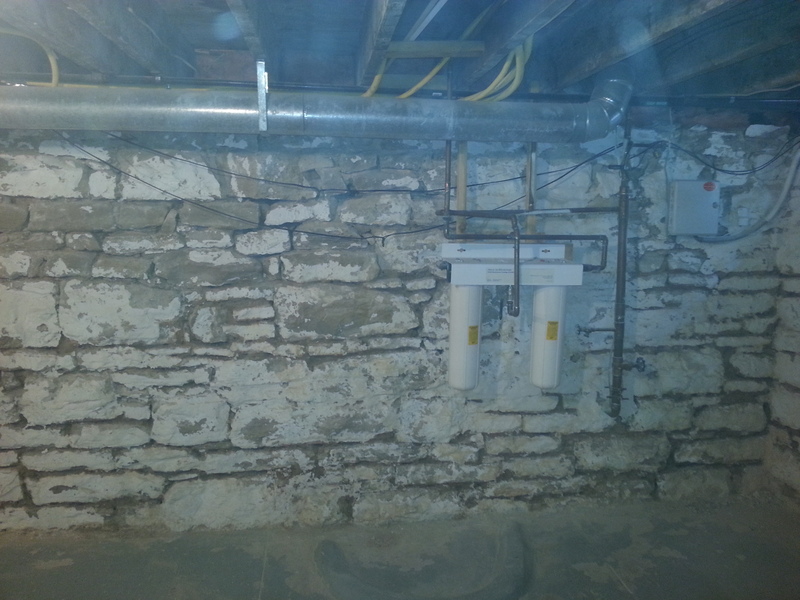 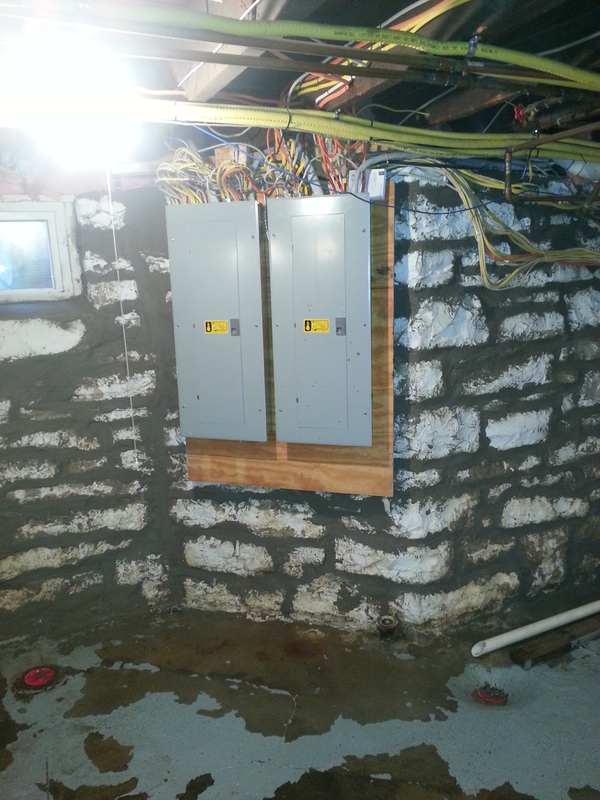 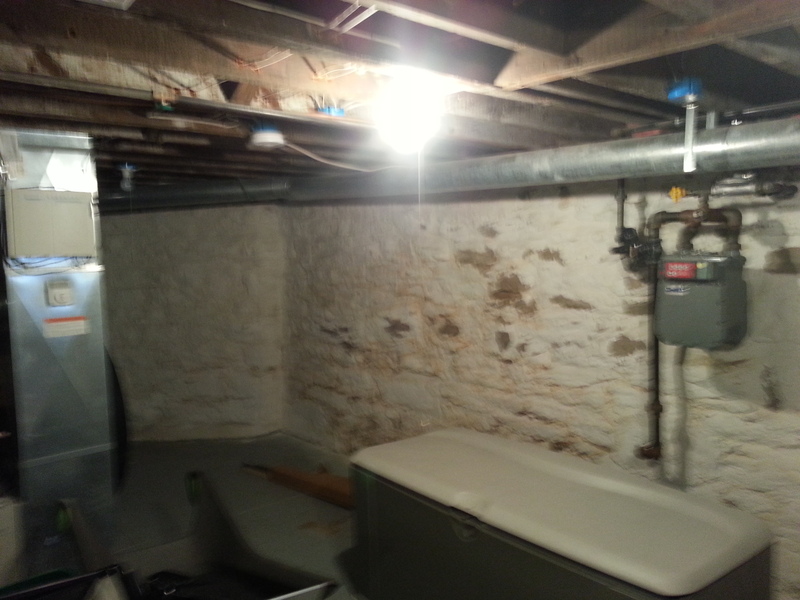 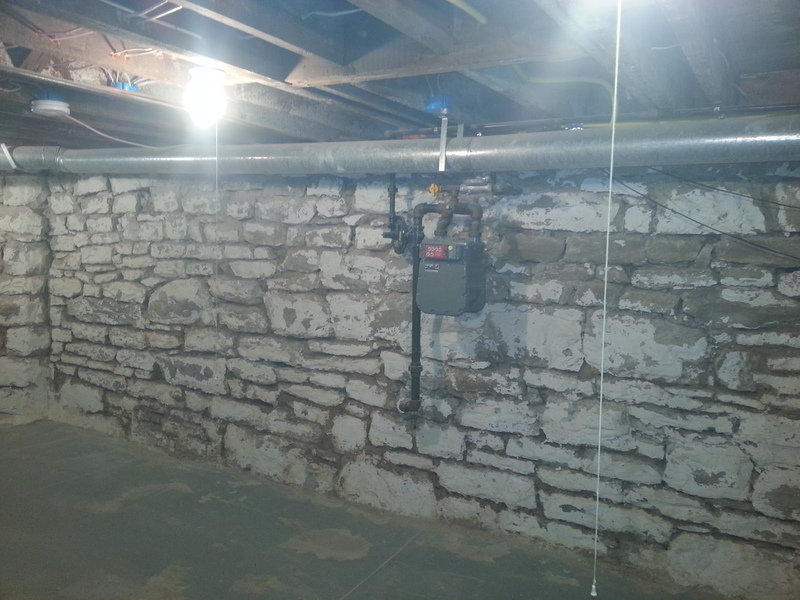 Posted in Project Pictures and tagged restorations, stone basements, stone foundations, stone tuckpointing, stone walls, tuckpointing on March 27, 2014 by Jacob Thompson.